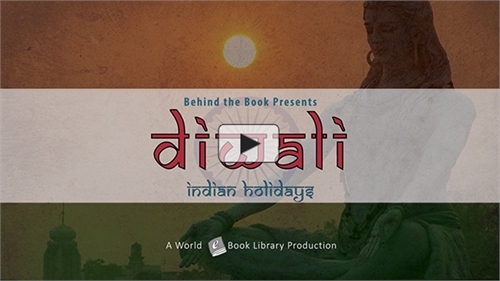 Behind The Book Presents - Indian Holidays Discover the stories behind history's greatest books. 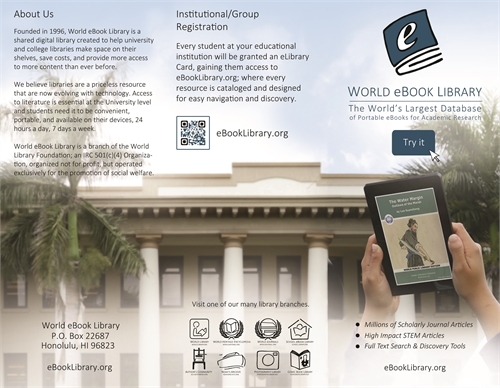 A World Library Production. 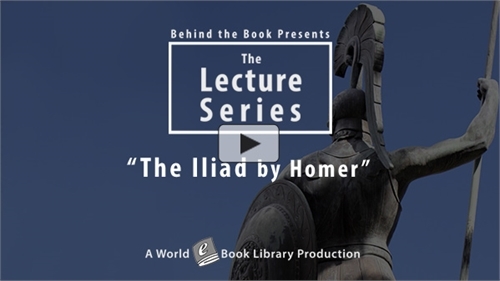 Behind the Book Presents: The Lecture Series Discover the stories behind history's greatest books. 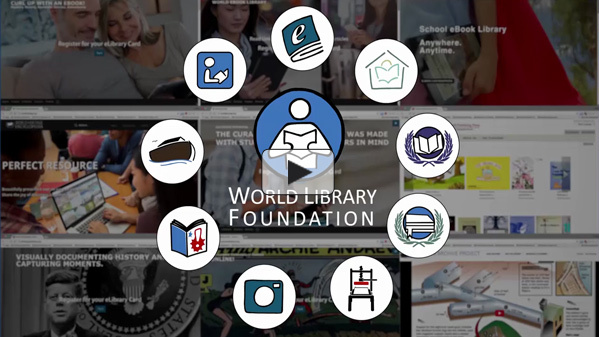 A World Library Production. 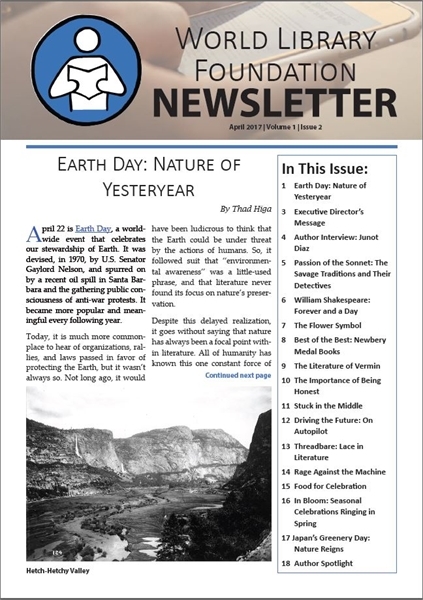 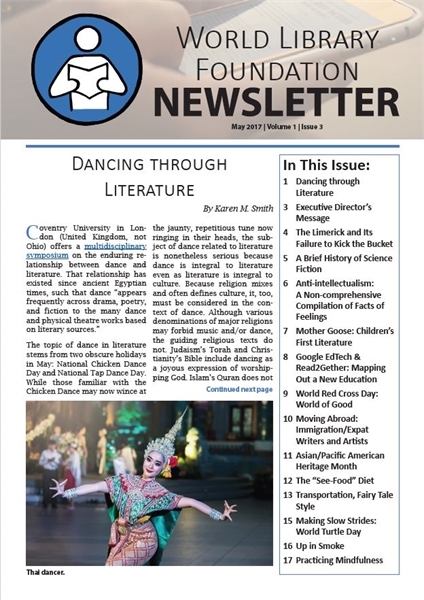 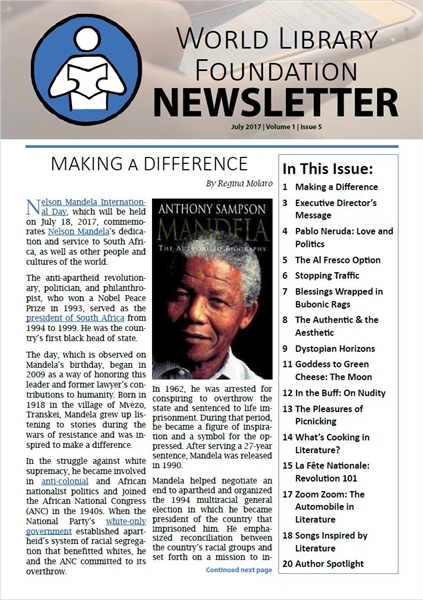 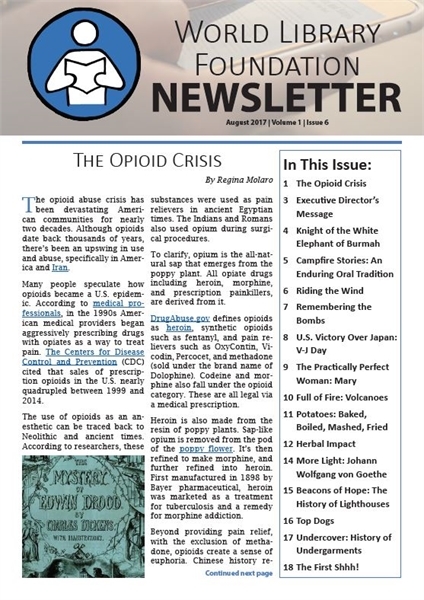 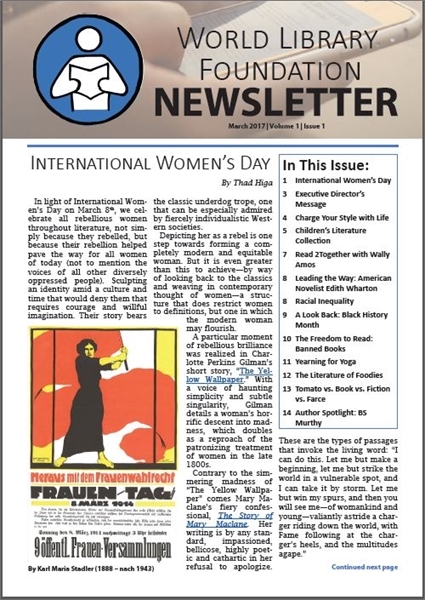 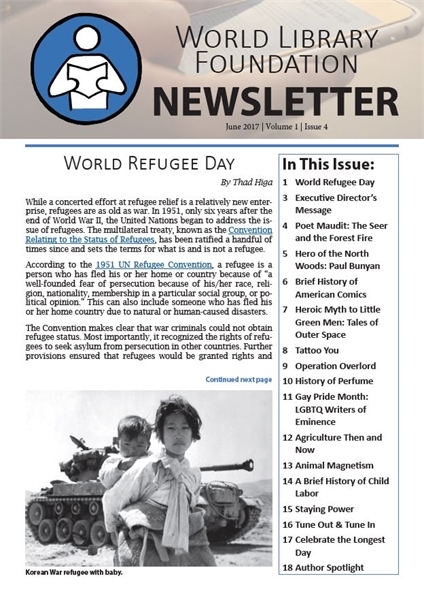 World Library Foundation Newsletter Dept.